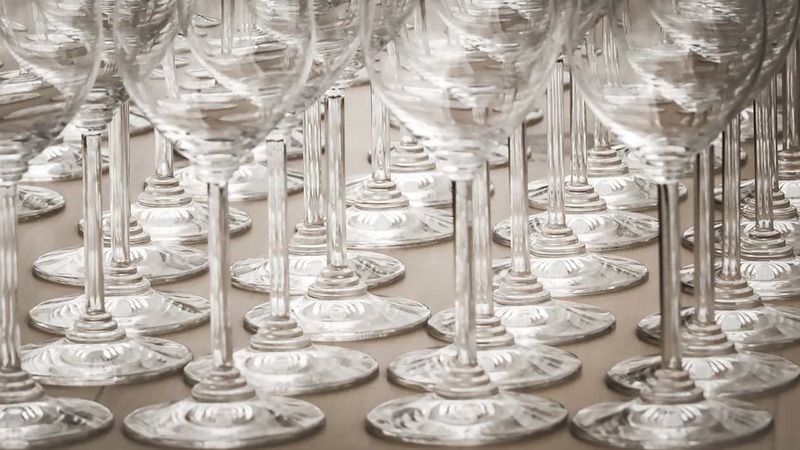 Keeping your glassware clean is not only important for your customers and their enjoyment, but is also a requirement of the Food Standards Agency. Glasswasher repairs in Dorset are an important part of keeping your commercial kitchen up and running, whether your business is a bar, a restaurant, a canteen or any other catering establishment. Here at Caterfix, we work with any commercial glasswashers in the catering industry, and are able to offer brilliant repairs at a time to suit you. Our expert glasswasher repairs engineers are on hand 24/7 to provide quality glasswasher repairs wherever you are in Dorset, and we pride ourselves on our commitment to excellence. Caterfix are a highly regarded commercial kitchen repair company throughout Dorset. We have been in operation since 1999, and have many years of experience in all aspects of commercial kitchen equipment repair. You can count on us to offer honest and trustworthy advice, so if your glasswasher is beyond repair, or if a repair proves to be more costly than replacement, we will make sure you are given the best options to meet your needs. Our glasswasher repairs are cost effective, offering the best price for the services you need. Our engineers have expertise in all types of glasswashers, from under counter pub glasswashers, to large conveyer glasswashers. Whatever style of glasswasher you have, we can offer a quality and high performance repair service to keep it operating at its best. We will ensure that your glasswasher is providing the right performance, sanitising your glassware and keeping your commercial kitchen within the recommended guidelines. If your glasswasher breaks down in the middle of a busy service, you need someone available to fix it there and then, no matter what time of day or night it is. We have a 24 hour 7 day a week glasswasher emergency repair service, which means you can have someone at your premises at the time you need them to be there. Whether you need us at three in the morning or at three in the afternoon, we can help. Our glasswasher repairs engineers carry a range of parts and equipment with them to ensure that they can get you up and running as soon as possible. Our services are not only available in an emergency. We also offer regular maintenance and check ups to our customers so that you can be sure your glasses are being fully sanitised with high quality glasswasher repairs. We can come at any time to suit you, so whether you need us to come when your kitchen is closed, or perhaps when your school catering team are not busy preparing lunch. Our glasswasher repairs in Dorset are there to keep your kitchen going, whether that’s in an emergency, or through ongoing maintenance. With Caterfix, you can opt for our 12 month retainer. This is a great way of saving money in your catering company, as you will be able to call on our services at a more cost effective price. Our 12 month retainer will mean you are never charged call out fees, no matter how often you call upon our services. Ideal for ensuring your commercial kitchen is working at its best all year round, as keeping your glasswasher repairs maintained will minimise the potential for break downs and costly replacements. Our glasswasher repair services are so exceptional, that we can fix up to 90% of all kitchen equipment on our first visit with long lasting and durable repairs. When your glasswasher is out of action, and replacement parts are either not available or not cost effective, we can still help you with our range of replacement products. 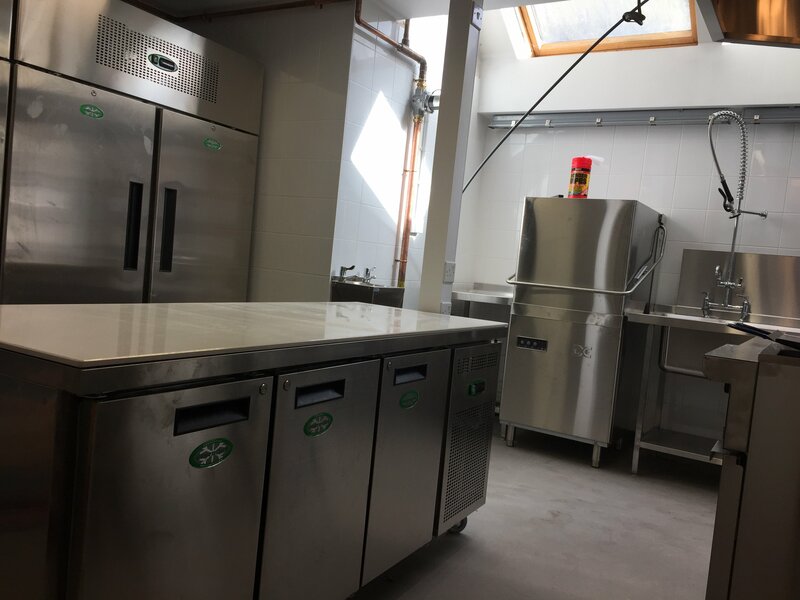 Here at Caterfix we have a warehouse full of new and used commercial kitchen equipment, including glasswashers of various designs and sizes, to meet your needs and your budget. Our engineers will never try to sell you new products when you don’t need them, and will always advise you of the best value option for your commercial kitchen. Need Our Glasswasher Repair Services in Dorset? Our glasswasher repair prices in Dorset are exceptional, making your repairs cost effective for your commercial kitchen. You can contact us at any time, day or night, on our 24 hour emergency hotline. 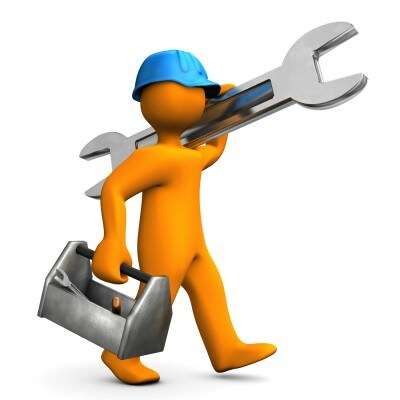 We are also available to chat to you about non-urgent repairs and maintenance. Get in touch with our friendly team for more information. We Will Match or Beat Any Quote! Get in touch with us for a free no obligation quote. We are confident we can match or beat any like for like quote. Catering Equipment Engineers covering Hampshire, Dorset and West Sussex. We supply, install and repair new and used commercial catering equipment. We also offer a 24 hour emergency call out service.